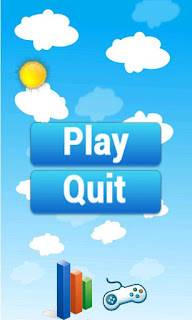 Memory Match Game, a cute Android game by DeveloperJoy, is a simple and fun match game that tests players' memories. The most delightful part of Memory Match Game is its bright and chirpy graphics. DeveloperJoy did a good job creating different scenes that help to create a fun and relaxed atmosphere that's suitable for children and adults alike. Unlike other match games, Memory Match Game incorporates a world-wide ranking system powered by Swarm's leaderboards that enable players to compare scores with others from anywhere on the planet. This addition was a nice touch by DeveloperJoy and it enhances the game's social appeal. If you like bright graphics, cute animals, and leisurely gameplay, then we recommend that you check out Memory Match Game for Android. Download it from Google Play today!